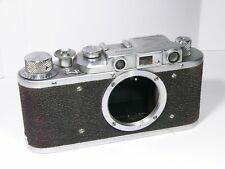 FED - NKVD 35 MM CAMERA .S.N.45338. 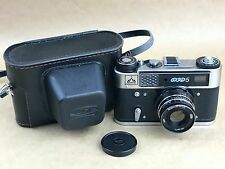 FED-5C & FED-3 RUSSIAN/UKRAINE LEICA COPIES W / LENSES. LOOK GREAT WORK WELL.